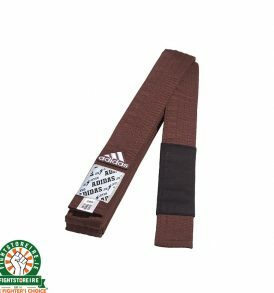 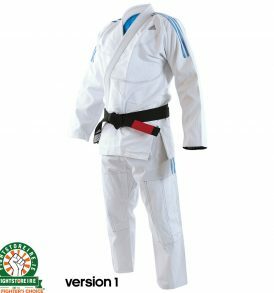 BJJ gis and training gear Brazilian Jiu Jitsu is a grappling based martial art, suitable for self defense, BJJ competition and MMA. 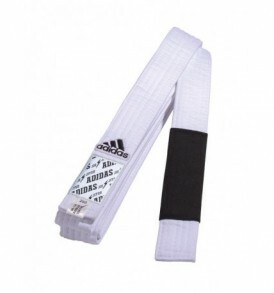 It found fame in the early 90s through the UFC and has since exploded in popularity. With the rise of the martial art has come the rise of BJJ gear, and the many different companies involved. 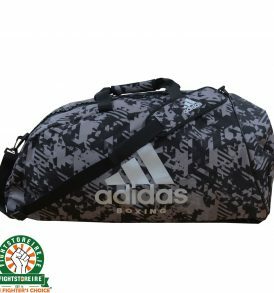 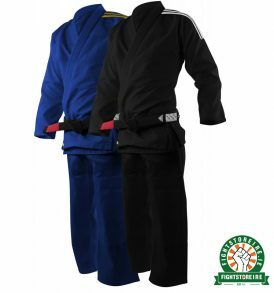 Fightstore PRO Ireland works with an exclusive number of partners that offer excellent BJJ Gis and associated equipment such as rashguards, shorts and bags. 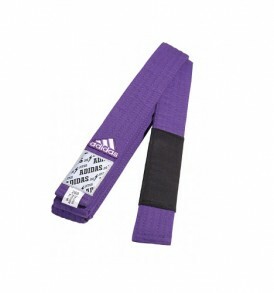 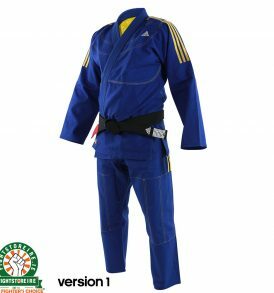 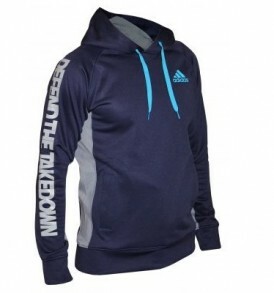 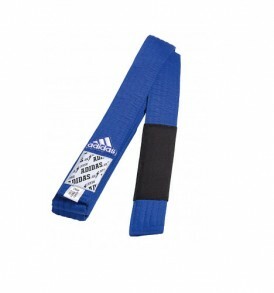 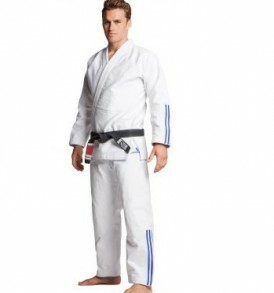 Check out the likes of Fuji Sports, Wicked One and Adidas for excellent BJJ equipment.